1.Reusable Fitting Connects to hose 13/64鈥?ID and 15/64" OD on one end and a 3/8" female G threaded connection on the other. 2.Fitting body and nut for air hose,The swivel ends are perfect for preventing kinks when attaching an air-powered tool. 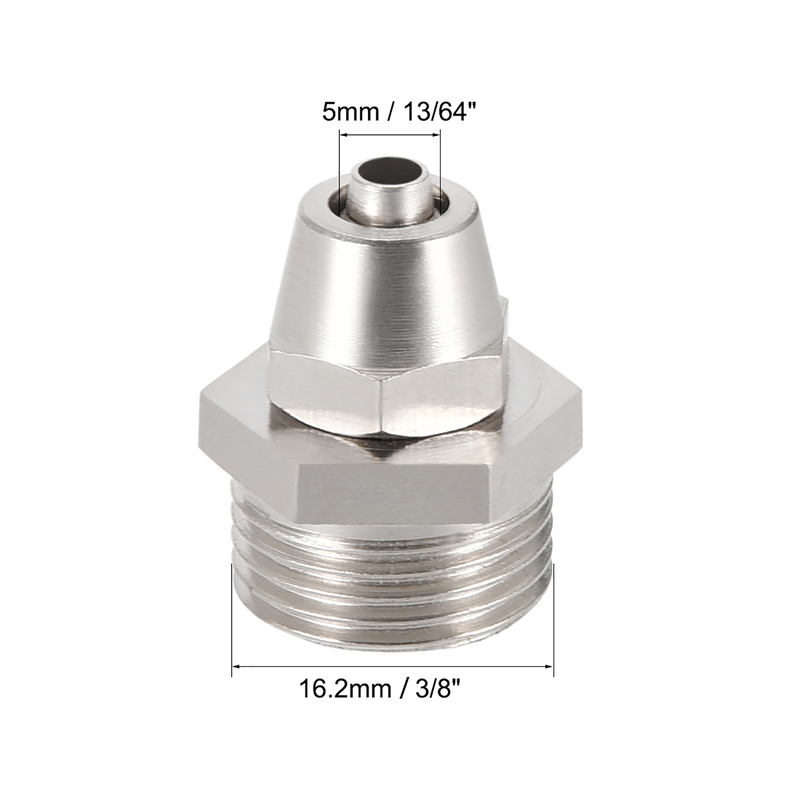 3.Air Hose fittings are used in systems such as air compressors, automatic manufacturing operations, aircraft controls, and tire installation in industries including agriculture, mining, road construction, firefighting, and aviation.